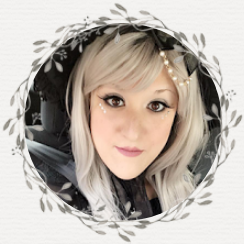 I've always been the kind of reader to do somersaults of excitement every time I come across or hear of a modern-day retelling based on a beloved classic. Although I've read my fair share of Pride and Prejudice retellings, some good but most horrifyingly terrible, I was definitely eager to learn how Melissa De La Cruz's modern retelling of the infamous duo would fair compared to others. Would it be unique, with only a hint of inspiration of Pride & Prejudice? Would it possibly be an exact copy with a twist of cellphones and modern technology? Either or, I was certain Melissa De La Cruz would not disappoint. 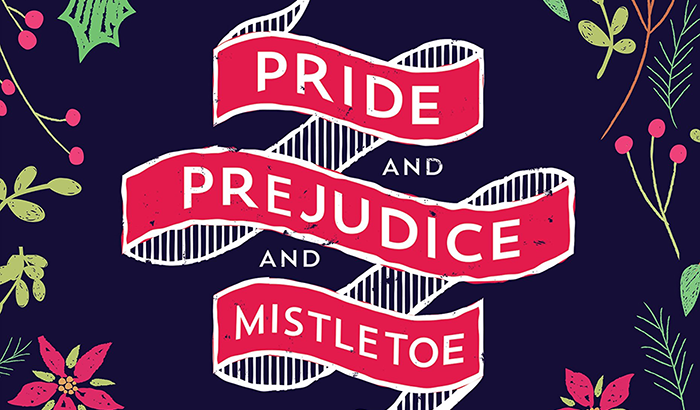 Although I would highly discourage readers from going into the title and expecting it to be an exact retelling of Jane Austen's most epic romance, I did truly fall in love Pride and Prejudice, and Mistletoe. I found it fresh, entertaining, and absolutely delightful. It was a thoroughly enjoyable seasonal read that was beautifully romantic, funny, and original despite it's Pride &Prejudice inspiration. I felt that both Darcy and Luke's personalities, although similar to those of the iconic duo, were far more of a surprise than I had originally anticipated. Furthermore, although I was almost certain of what the course of events would be throughout P&P&M would be, I did have a few moments where I truly felt worried for our Darcy and Luke. I wondered if they'd make it, hoped that they would break out of their shells, and even clung to each page anticipating their next encounter with one another. It felt very much like the first time I read Pride & Prejudice, and that may be the very reason why this is now my favorite modern day retelling of P&P yet. 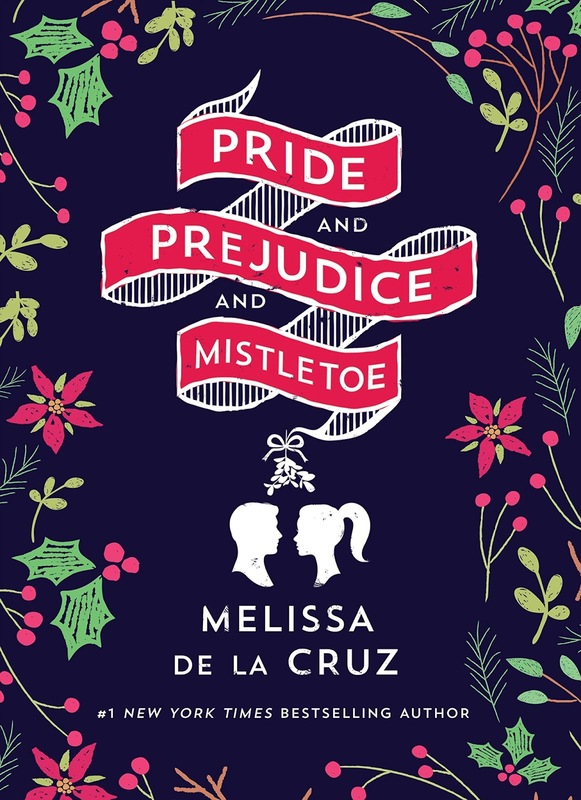 Melissa De La Cruz's Pride and Prejudice and Mistletoe is the perfect holiday read for the romantic reader. It's cute, sweet, and the perfect amount of swoon. Fans of Pride and Prejudice, and even fans of Bridget Jones' Diary are highly recommended to give it a read. You've not just made me aware of the book, but also encouraged me to read it! I'm also intrigued by retellings of famous stories (be it classic books or myths), but they often are boring at best and an absolute travesty at worst, but sometimes you find something worth reading, and it looks like this one is one of those!